I recently started to appreciate neon hues for the first time in my life. While I dodged the nausea-inducing neon trend in the '80s, I caught myself admiring the new electric-blue Nikes with the hot-orange shoelaces my athletic friends were sporting. The colors electrified their feet, which seemed to leave a trail of colorful streaks as they trained for their 10Ks or whatever it is athletic people do on the weekends while I'm still in bed. 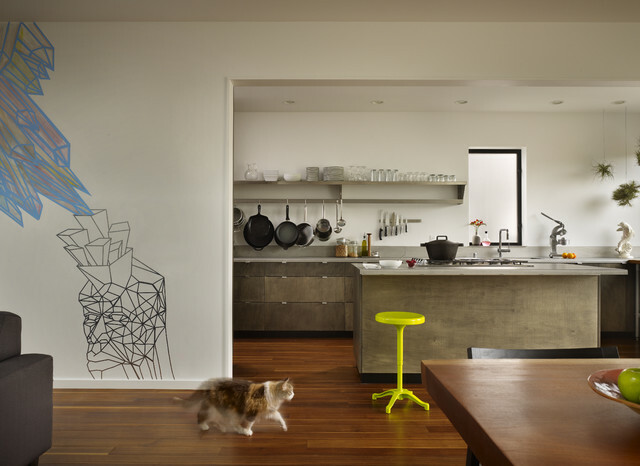 As I acclimated to my new attitude toward neon, I wondered, could these colors give a home's energy a similar jolt? My mind was open. Here are 10 ways to try them around the home. 1. Use neon for the element of surprise. The unexpected bright green glass chandelier in this elegantly subdued dining room electrifies the room in more ways than one. Note the way the painted ceiling enhances its presence. 2. Pop touches of neon against calm neutrals. The neon stool and glass electrify this bath without overwhelming it. 3. Use neon to punctuate an entry. 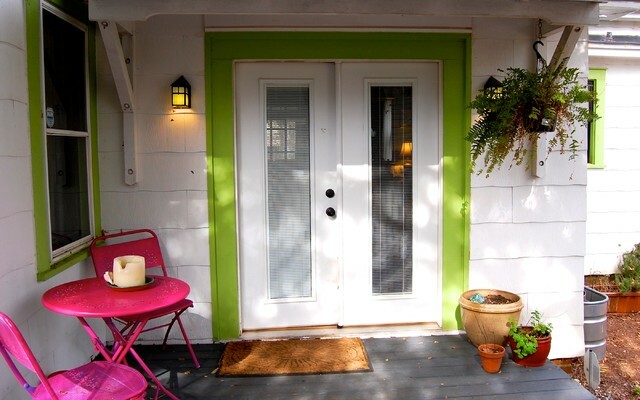 This front door is a standout that welcomes visitors and provides unique curb appeal. Neon can also work on a more traditional building. 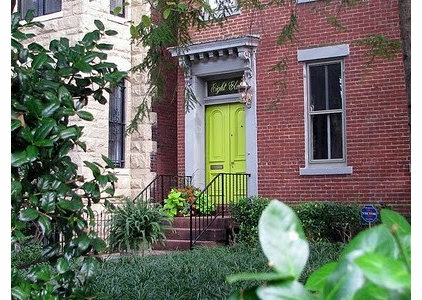 Just make sure you won't be violating historic preservation codes or homeowner's association color guidelines before you hit the paint store. 4. Use neon out in the yard. 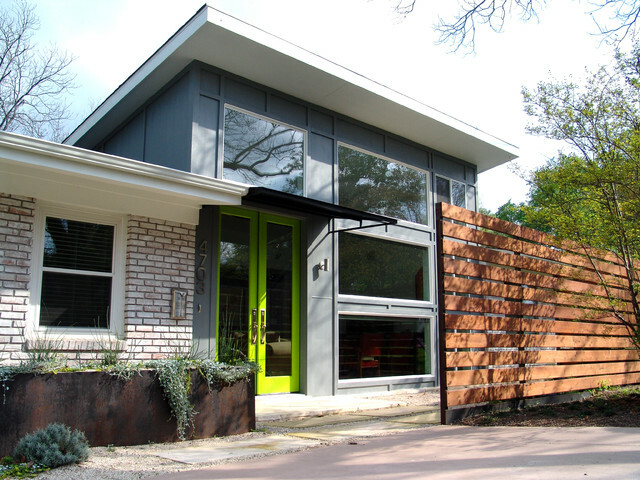 This bold outbuilding is spectacular. 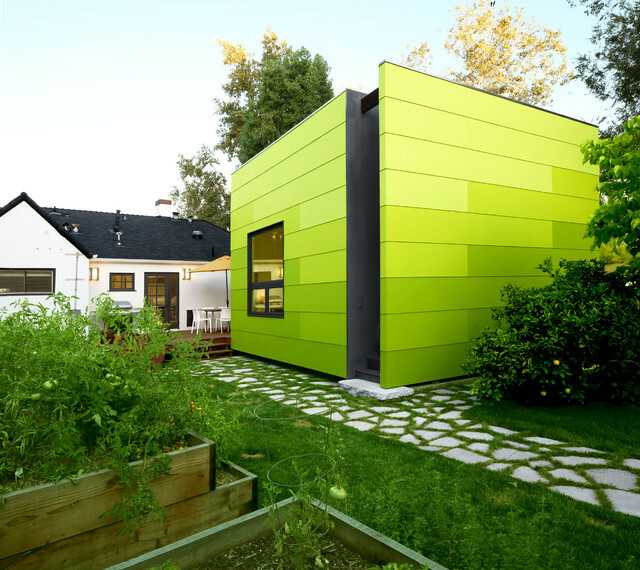 Its simple, modern lines keep the bright green shades from vibrating. When this family moved into an eclectic farmhouse in Athens, Georgia, they decided to keep the bright green trim and accentuated it with a hot-pink café set. It's very fitting in the town that spawned the B-52s. 5. Use neon on trim. As someone who will never, ever spend a Saturday running a 10K, I would feel silly in Nike's electric-blue running shoes with the neon orange laces and matching garb. However, I can pull off gray sneakers with neon laces with my white T-shirts. 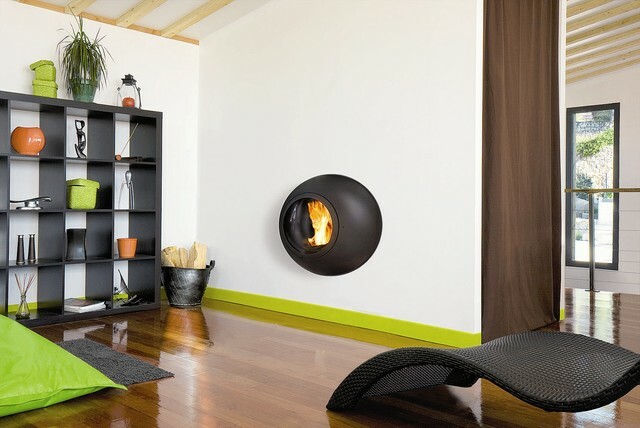 Similarly, this minimalist room pulls off some glowing green baseboard trim. 6. Use just one neon accent. In the case of this space, the neon stool is all about good photo styling and composition (as is the cat). The green piece draws the eye to the spot right between the kitchen and the rest of the open floor plan — look it how it relates to that corner on the wall, the corner of the island and the center of the photo. Bravo. 7. 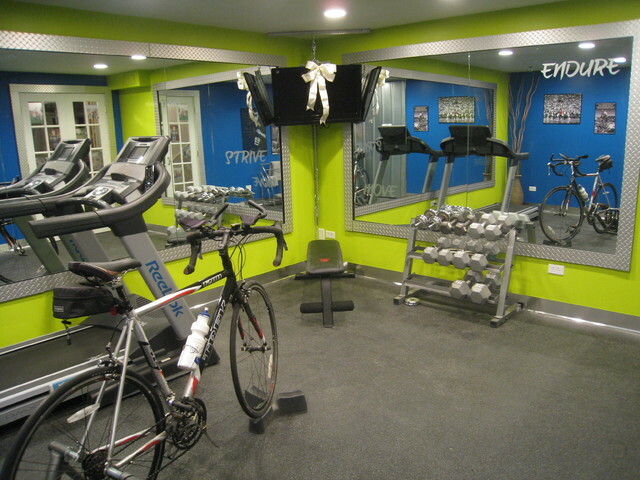 Use neon in the exercise room. If neon sneakers can energize your feet, it follows that neon paint can energize your attitude toward your workout. 8. Bring in neon via artwork. 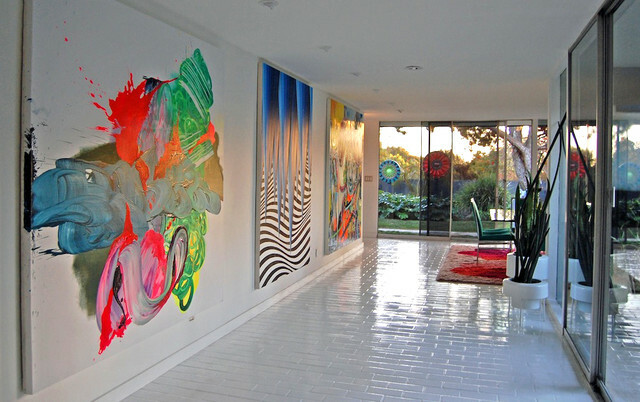 Neon pieces enliven this bright white gallery-like space. 9. Use neon in the loo. 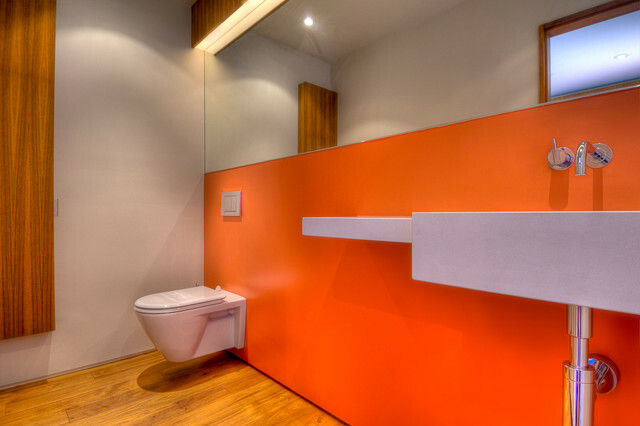 Bathrooms, laundry rooms and other small rooms that usually have the door shut are great places for color experiments. 10. Try a neon pink accent wall in a girl's room. For some little girls, there is no such thing as "too pink." Turn the volume up a few notches; after all, it's only paint, and you can always redo it if it gives you a headache. So, what's the verdict? Do you neon haters feel yourselves coming around, or is it still a resounding no? Let us know in the Comments section.